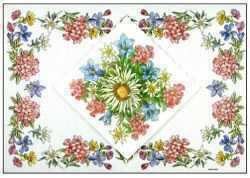 Paper Napkins/Place Mats Set for everyday use or special occasion. 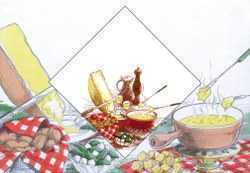 Paper Napkins/Placemats Set - Alp Auf Zug. For everyday use or special occasion. 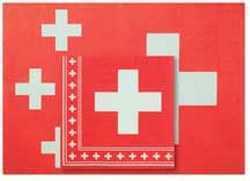 Swiss National Paper Napkins/Placemat Set. 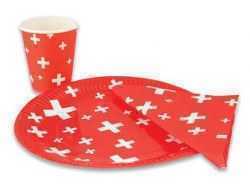 For your Swiss table decoration… Family Reunion, Birthday Party etc.....! 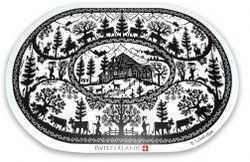 Nice for everyday use or special occasion. 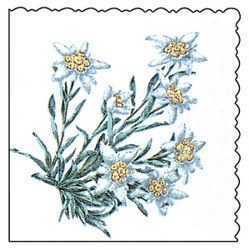 Edelweiss flower/White paper napkin. 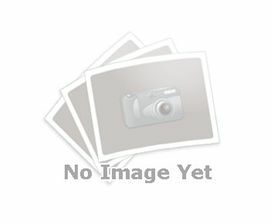 25/pkg Square; 6 ½” x 6 ½” folded. 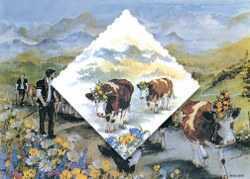 For your Swiss table decoration… Family Reunion, Birthday Party etc.....! 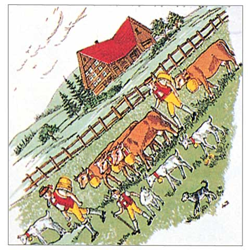 White paper napkins Blue Delft print 25/pkg. 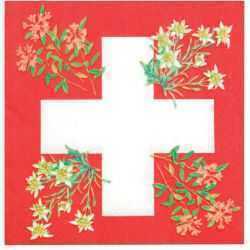 Red Paper Napkins - Swiss Crosses. For your Swiss Picnic, Family Reunion, Birthday Party etc.....!